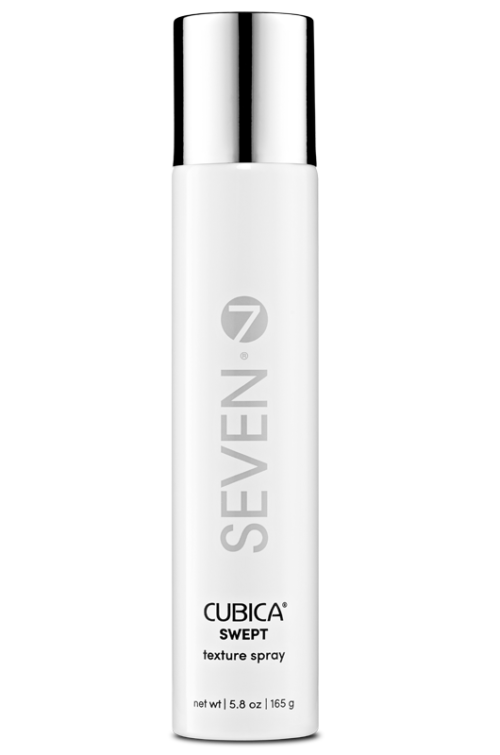 At SEVEN we love casual, easy, hair that looks great simply because it is healthy. But we also love an excuse to dress things up a bit. From office shindigs to New Year’s galas, the season gives us ample reason to create lavish, elegant looks. For helpful holiday hair pointers, we went to straight to our editorial and salon stylist experts. Read below for tips on creating lavish, elegant looks for the holiday hair season. How-to Holiday Hair: Voluptuous Volume. To get full tilt glamour for the image above, styling duo @sandltrends started by working MOUSSE into their models’ dry hair from roots to mid-shaft. This gives hair both volume and enough structure to hold big waves. Blow dry, then mist BOOST spray throughout before curling with a 1″ curling iron. Wait 15 minutes before brushing out curls. How-to Holiday Hair: Fast and Easy Volume. There are parties when serious styling is in order, like those times when you are spending an hour in front of the mirror and every tool, pin, and product you’ve got are splashed out across your bathroom counter. And then there are times when you are speeding from work to get to a cocktail party, rummaging through your purse for the ruby red lipstick you know is in there somewhere. SWEPT texture spray is essential to have in these moments. A quick mist and your hair will remember its natural wave, gain all sorts of volume, and have just enough hold to keep that fun texture in place all night. It goes from zero to va-va-voom in seconds. How-to Holiday Hair: Getting the silky curl. Curls and waves are an elegant holiday go-to, and per stylist Joshua “Broady” Oster, you can achieve a lot with just a standard 3/4” curling iron. “Take large sections if you want a soft curl and smaller sections where you want that tighter curl using the same iron. While the hair is still warm, pull gently to create a more natural look.” Finish with a mist of WORKING spray for soft hold, or, if the night calls for dancing until dawn, go with CLASSIC hairspray for more hold without loss of movement. Of course, when you are using hot tools, rule #1 is to always protect with product. 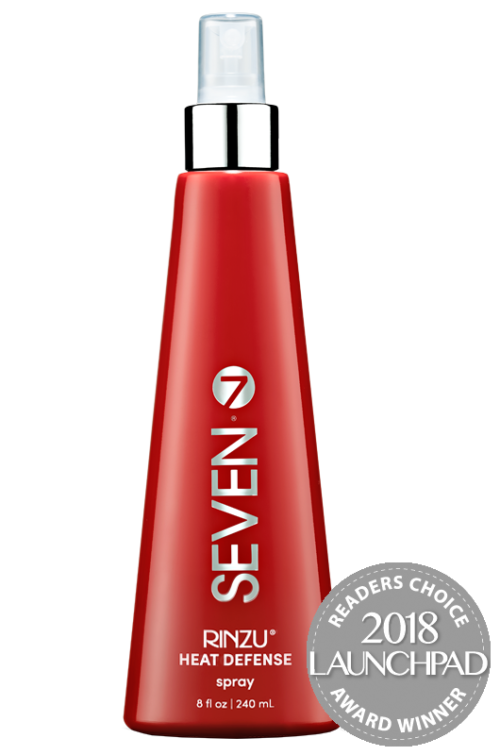 A Beauty Launchpad Magazine Readers Choice Award winner, our HEAT DEFENSE spray ensures your hair stays healthy when temperatures rise. HEAT DEFENSE also helps when your flat iron is the tool of choice. Or look for a product that does double duty. Broady recommends prepping hair with RELAX serum before blow drying. Hops extract and ProVitamin B5 provide healthy luster, so RELAX calms frizzy hair while providing thermal protection. 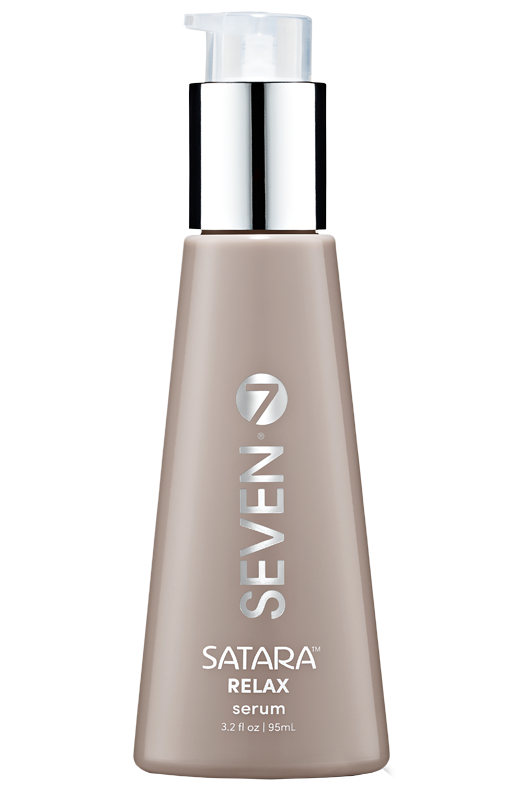 For extra holiday shine, Broady recommends adding a pump of DIAMOND serum to the mix.